CoinCloud, a Bitcoin trading company, has released a video in which CEO, Chris McAlary, openly expresses that he is “excited” about the future growth and potential of Decentralands MANA token. 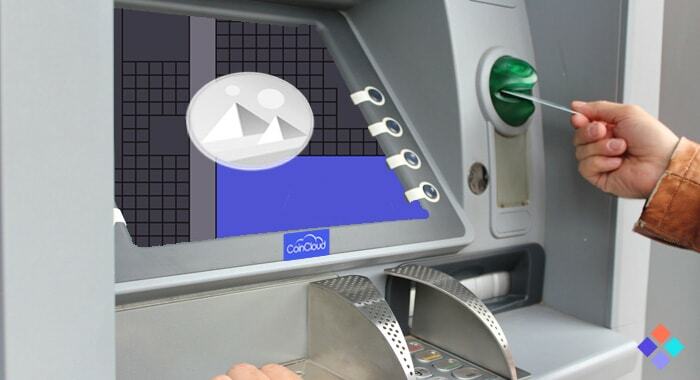 Additionally, Decentraland MANA token is now available to buy at any of CoinCloud’s 200+ ATM locations throughout the USA. Previously, Decentraland MANA token has only been available to buy with crypto on the exchanges, but with this unprecedented move from CoinCloud, it will now be available to buy, with USD, in a way that the average person will be more familiar with (via ATM). This is a significant moment for Decentraland as it simplifies the process of owning MANA token for the average person who may be reluctant or unfamiliar with using crypto exchanges, which would be an obvious barrier to entry. Success or failure of Decentraland will rely on it's ability to attract a high volume of regular users, and to do so it is vital that it is as appealing, and as accessible as possible, both to crypto owners, and nocoiners, alike.